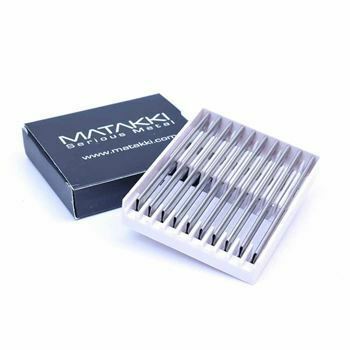 Matakki hair texture razors for use in hairdressing and barbering to add a different dimension to your cut. All Matakki razors feature superb sharpness and cutting durability thanks to the Japanese surgical steel blade installed. 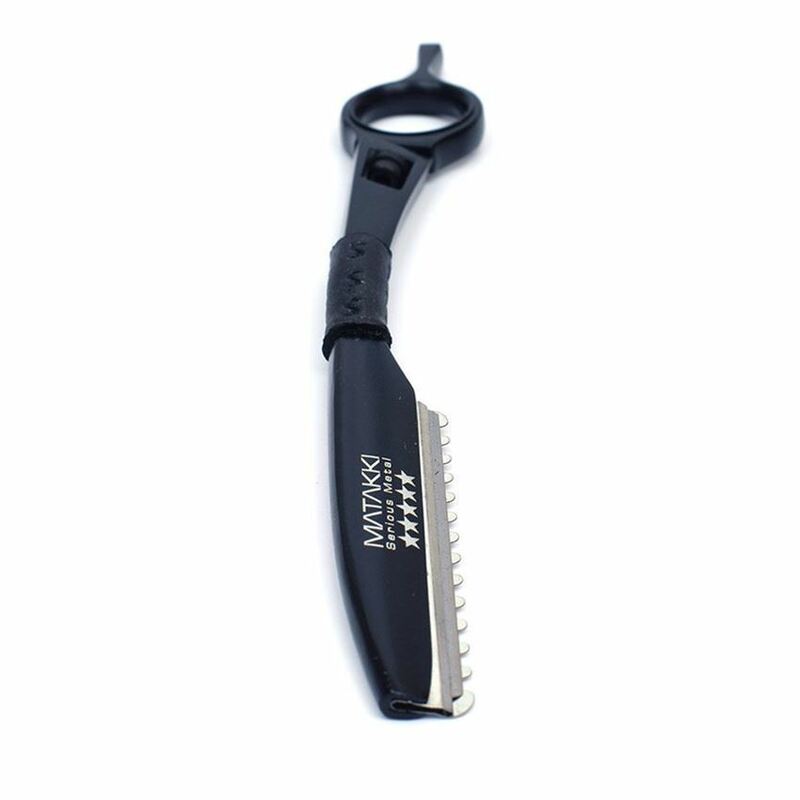 The ergonomically designed Matakki M4 Black Razor is a smooth and comfortable tool for creating texture and removing extra weight from the hair. The swivel action finger ring also makes the M4 very comfortable to use, giving the user freedom of movement. Ex Demo Scissors are taken from our scissor display boards and display cases from our Sales staff. We rotate the demo scissors every few months and that’s when these great deals become available. All ex demo scissors are as new, NEVER been used to cut hair and come with our full 12 month warranty.